Anorexia nervosa has the highest rate of death of any psychiatric illness. We are now beginning to understand why people develop these disorders, and we are using this information to develop more effective treatment. 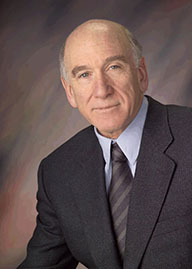 Dr. Walter Kaye was recruited to the UC San Diego faculty from the University of Pittsburgh School of Medicine, where he was research director of the eating disorder program, and where he received a NIMH senior scientist award. Dr. Kaye’s current research is focused on exploring the relationship between brain and behavior using brain imaging and genetics, and developing and applying new treatments for anorexia and bulimia nervosa. Dr. Wierenga is an Associate Professor and Clinical Neuropsychologist in the Department of Psychiatry at the University of California San Diego. She is an expert in the neurobiology of eating disorders, in particular related to the neural circuitry supporting cognition and behavior. She Co-Directs the Research Program at the UCSD Eating Disorder Treatment and Research Program, where she conducts neuroimaging and neuropsychological research examining the brain basis of disordered eating, with an emphasis on cognitive control, reward processing, and interoception. She is also heavily involved in treatment development efforts for eating disorders guided by a neurobiological understanding of behavior, as well as treatment outcome studies. She is a CA licensed Clinical Psychologist and supervises clinical trainees in the Adolescent Program and conducts neuropsychological assessments in both the Adolescent and Adult Programs. She serves as faculty in the SDSU/UCSD Joint Doctoral Program in Clinical Psychology and the UCSD Clinical Psychology APA approved Internship and is actively involved in training graduate students, pre-doctoral clinical interns, and post-doctoral fellows. She has been funded by the National Eating Disorders Association, the Department of Veterans Affairs, and the Alzheimer’s Association. 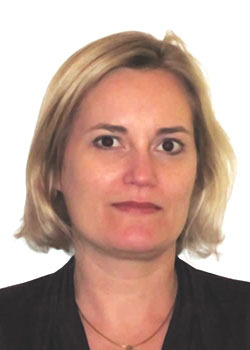 Dr. Bischoff-Grethe is an Associate Adjunct Professor in the department of Psychiatry. 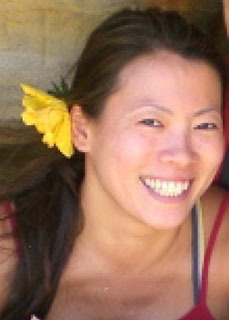 She received her Ph.D. in Computer Science with a focus upon Computational Neurobiology from the University of Southern California. She is particularly interested in the brain's response to reward and punishment and how it relates to cognitive processing. Her research focuses upon brain function in adolescents and adults with eating disorders using functional MRI, DTI, and other morphometric methods. Dr. Lavender is an Assistant Research Scientist in the UCSD Department of Psychiatry and a member of the research team at the UCSD Eating Disorders Center. He received his B.S. in psychology from Duke University in 2005 and his Ph.D. in clinical psychology from the University at Albany, State University of New York in 2011. He completed a T32 postdoctoral fellowship in eating disorders research at the Neuropsychiatric Research Institute from 2011-2014, where he subsequently joined the faculty. Dr. Lavender relocated to UCSD in 2016, where his research is focused on affective and neurocognitive processes underlying the full spectrum of eating disorder psychopathology. 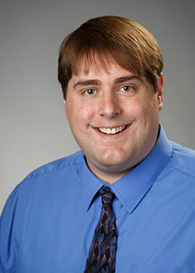 In particular, his research utilizes integrative methodological approaches (e.g., self-report, computerized tasks, functional magnetic resonance imaging, ecological momentary assessment) to investigate these processes across multiple levels from brain function to real-time clinical phenomenology. He has been funded by the National Institute of Mental Health and the Brain & Behavior Research Foundation. 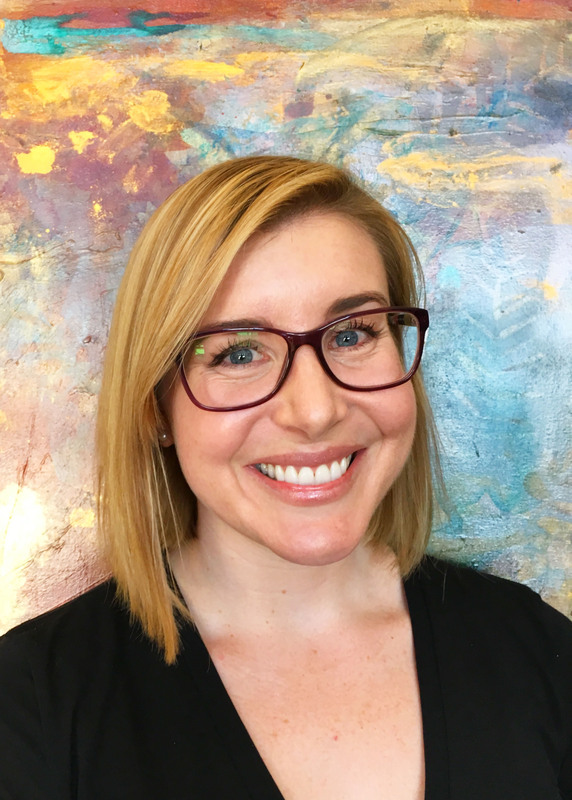 Dr. Laura Berner joined the UCSD Eating Disorder Center as a postdoctoral research fellow after completing her clinical internship at the UCSD Eating Disorders Treatment Program and the San Diego VA Healthcare System. She earned her bachelor’s degree from Princeton University and her Ph.D. in Clinical Psychology from Drexel University. 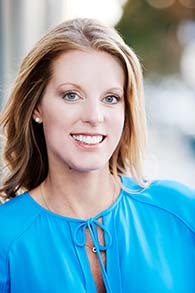 She has extensive treatment experience working with adults and adolescents with eating disorders at all levels of care and has specialized training in Acceptance and Commitment Therapy (ACT), Dialectical Behavior Therapy (DBT), and traditional Cognitive-behavioral Therapy (CBT) for mood and anxiety disorders, post-traumatic stress disorder, personality disorders, and chronic pain. Dr. Berner’s research focuses on characterizing brain-based and other biological factors that contribute to eating disorders, and she has been awarded grants from the National Institute of Mental Health, the American Psychological Association, and the Academy for Eating Disorders. Her postdoctoral research with the UCSD team uses functional magnetic resonance imaging (fMRI) to examine the role of brain circuits that support various forms of self-regulatory control in bulimia nervosa. When not at work, she loves to sing and travel and enjoys hiking and camping closer to home. Dr. Tiffany Brown joined the UCSD Eating Disorders Center as a postdoctoral fellow after completing her clinical internship at the UCSD Eating Disorders Treatment Program and the San Diego VA Healthcare System. She earned her B.A. from Villanova University and her Ph.D. in Clinical Psychology from Florida State University. She has extensive clinical experience working with adults and adolescents with eating disorders using Dialectical Behavior Therapy (DBT), Cognitive Behavioral Therapy (CBT), and Family Based Therapy (FBT). Her research interests focus on risk factors for eating disorders in male and sexual minority populations, the prevention and treatment of eating disorders, and strategies to increase the successful implementation of evidence-based practice. Dr. Brown has received research funding from the Global Foundation for Eating Disorders and the Academy for Eating Disorders. Her current research at UCSD focuses on understanding factors related to treatment outcome across sexes and the implementation of DBT for adolescents with bulimic spectrum eating disorders in community-based settings. Miki received her Bachelor of Science degree in Psychology from University of California, San Diego. Combining her interests in cognitive neuropsychology with her experience in computer science, she is currently working as a research associate for the neuroimaging studies conducted at the UCSD Eating Disorders Treatment and Research Center. As a member of the research team, she assists in fMRI data analysis that examines the neurobiology of eating disorders. She is particularly interested in effects of long-term illness on brain functions and has previously worked for neuroimaging studies in HIV, substance abuse, and child development. 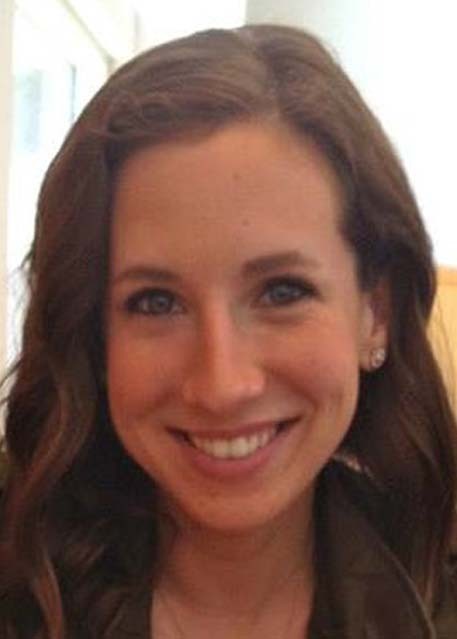 Dr. Erin Reilly is a current postdoctoral fellow at the UCSD Eating Disorders Center. Dr. Reilly joined the research staff following completing her clinical internship at the UCSD Eating Disorders Treatment Program and UCSD Outpatient Psychiatry Services. She received her B.A. from the University of Notre Dame in 2012 and Ph.D. from the University at Albany in 2017. Her research interests include (1) exploring novel assessment and statistical methods relevant to the study of eating disorders, (2) better characterizing maintenance mechanisms and shared features of anxiety and eating pathology, and (3) adapting behavioral treatments for use in eating disorders. She is currently gaining experience in clinical research through coordinating a study evaluating the use of lamotrigine and Dialectical Behavior Therapy for treatment of individuals with eating disorders marked by affective dysregulation, funded by the Davis Foundation. Dr. Reilly's clinical interests include the treatment of eating disorders and anxiety-based psychopathology across the lifespan and evaluating how best to apply research evidence within “real life” settings. Megan is a research coordinator at the UC San Diego Eating Disorders Center. She graduated from the University of Pittsburgh with a Bachelor of Science degree in Psychology, Anthropology, and a certificate in Women’s Studies in 2015. At the University of Pittsburgh, Megan worked in various research labs as an undergraduate looking at depression, autism spectrum, trauma, personality disorders, and eating disorders. She completed her psychology honors thesis on the relationship of childhood anxiety and trauma on the severity of eating disorder cognitions. After graduation, she worked as a research associate for UPMC’s Center for Eating Disorders assisting in treatment, trait, and neurobiology research studies for 2 years. Megan is passionate about eating disorder research and contributing to a better understanding of eating disorders. 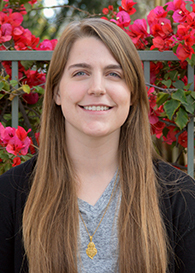 As a research coordinator at UC San Diego, Megan screens potential participants, conducts clinical interviews, and assists in collecting biological and neuroimaging data. In her free time, Megan spends most of her time outside enjoying the California sun with her husband and Gordon Setter, Abby. Taylor Perry earned her B.A. in Psychology with an emphasis area in clinical psychology from the University of North Dakota in 2016. 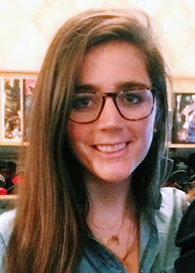 During her undergraduate career, she worked in the UND Eating Behaviors Laboratory where she ran multiple experimental studies aiming to better understand the function of eating disorder behaviors; light, circadian rhythms, and eating patters; sociocultural influences of eating disorder psychopathology; and predictors of caloric consumption and eating rate. Additionally, she served as the research project coordinator of a study testing affect regulation models of binge eating for the past two years at UND. As Research coordinator at UCSD, Taylor interviews potential participants assessing eligibility, assists with recruitment, scheduling, and running participants through fMRI studies. She eventually plans to pursue a Ph.D. in Clinical Psychology.